Showing 2 of our total 5 reviews, with an average rating of 5 stars. Read all 5 reviews for Links of London Home is Where the Heart Is Charm. A lovely little charm which opens. 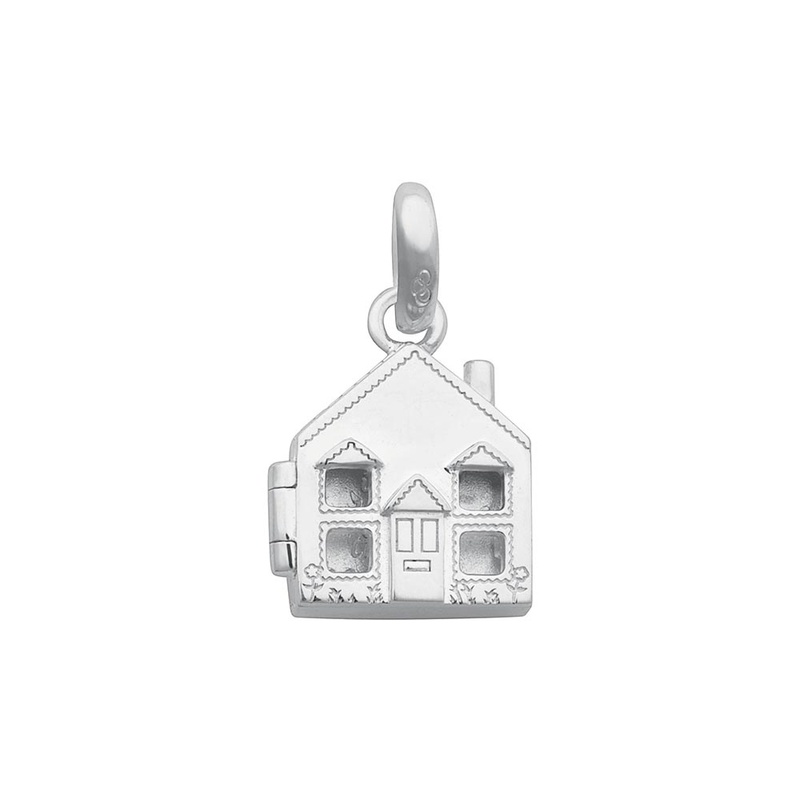 Beautiful charm, I am going to put it on a chain to give to my daughter.